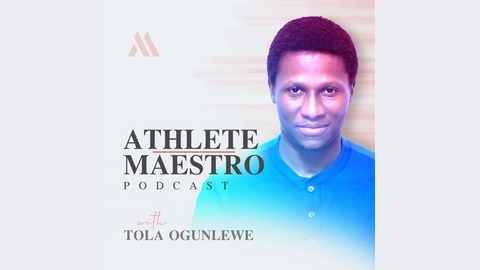 Find out whats makes athletes successful and how to apply those lessons to your career. 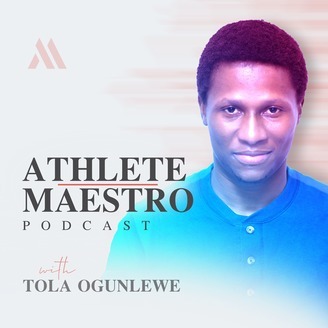 Join Sports Performance Coach Tola Ogunlewe as he shares inspiring stories from successful athletes and lessons to help you overcome the mental and physical aspects of sports as well as come up with a strategy and plan to succeed achieve your goals in sports. Every lesson is broken down into simple actionable steps to get you from where you are to where you want to be.